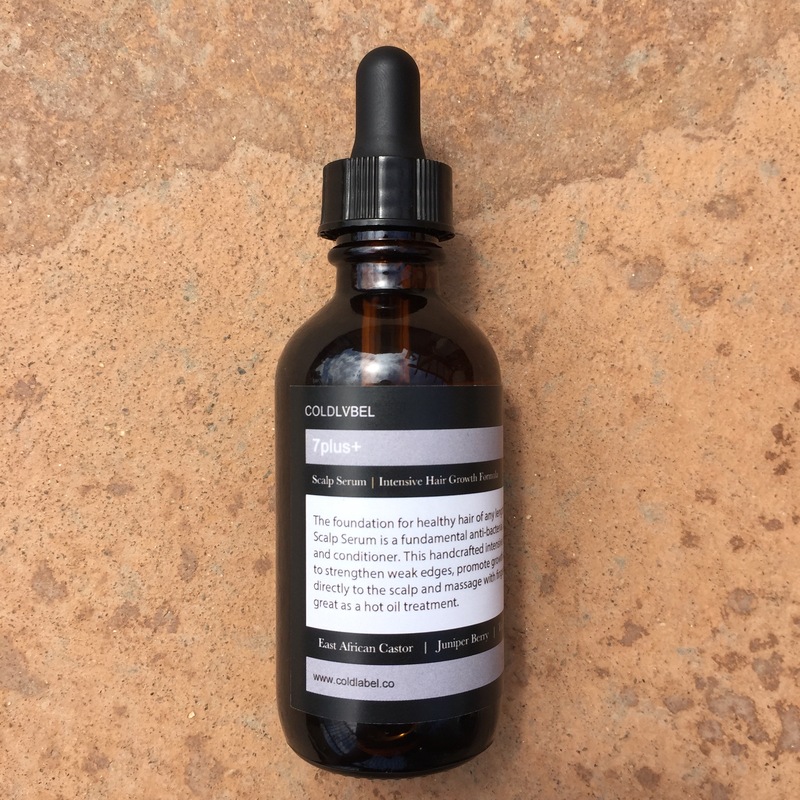 Our 7plus+ Intensive Growth Scalp Serum will be available September 1st. Thank you to our official team of product testers that help us ensure that the product is indeed effective and delivers on its promise. We have finally started the production phase and are excited to release 7plus+. Thank you to everyone that inquired and requested this formulation. Thin edges, dry scalp, and weak growth can be a thing of the past with this formula for moisture retention, growth stimulation and root strength. Try a bottle and let us know what you think!